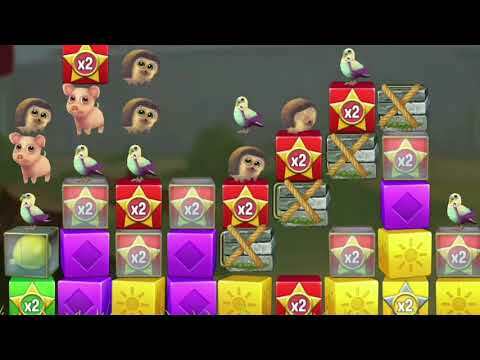 Match at least two blocks of the same color to complete the level and save the animals from the vile thieves! The movements are limited, so plan them carefully. Get started in this fantastic saga while brainstorming solo, or play with friends to see who will achieve the highest score!